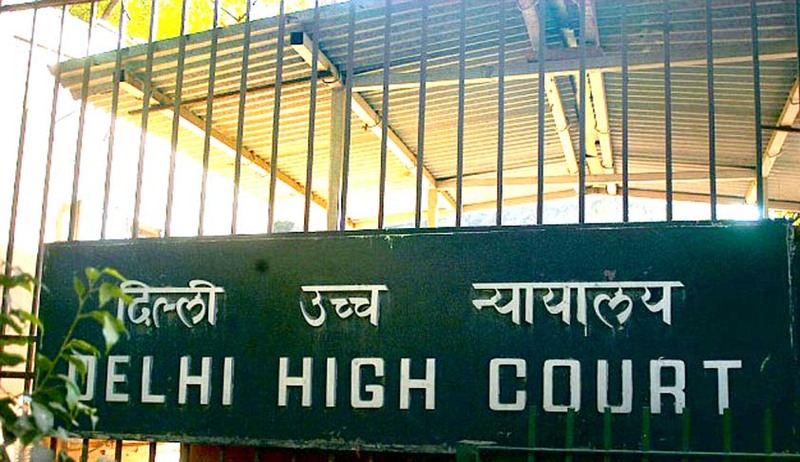 The High Court of Delhi in Medhavi Krishna v. University of Delhi and Ors., directed the Delhi University to grant admission to a differently-abled man, declaring the admission criteria adopted by the University as “unsustainable”. Noting that seats in the Ph.D course were still available, and that the selection process was still going on, Justice V. Kameswar Rao directed the University to grant admission to the petitioner, and also awarded costs to the tune of Rs. 10,000. The Court was hearing a petition filed by Mr. Medhavi Krishna, who had sought a direction to the University to grant him admission under the PWD (Persons with disability) category in the Ph.D programme of Department of Buddhist Studies University of Delhi. Mr. Krishna, who suffers from 77 per cent disability in the lower limbs, had registered for the Ph.D programme in May. 14 seats had been made available for the Ph.D programme in the Department. The petitioner was one among the 47 students who had cleared the written examination and were called for the interview. He was the only students under the PWD category to have qualified for the same. Post interview, twenty candidates were declared successful. However, no admission was granted under the PWD category. Aggrieved, Mr. Krishna made representations before the DU Vice-Chancellor, OSD (Admissions and Research Council) and also the Dean of the Faculty of Arts and Head of Department of Buddhist Studies, but to no avail. He then approached the High Court, alleging discrimination on the ground that other candidates who had secured similar marks in the interview were granted admission under other categories. He submitted that the University could not have frustrated the provisions of Section 39 of the Persons with Disabilities (Equal Opportunities, Protection of Rights and Full Participation) Act, 1995, which mandates all Government educational institutions and other educational institutions receiving aid from the Government to reserve not less than three per cent seats for persons with disabilities. He had further contended that the minimum cut off marks could not have been fixed after the selection process had begun, as was the situation in the case at hand.